"What is it Bilko, I'm busy!" - Col. Hall. This was the hook that launched many a hilarious Nat Hiken written episode of "You'll Never Get Rich" aka "Sgt. 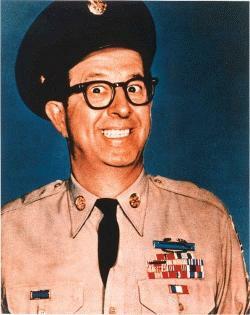 Bilko."